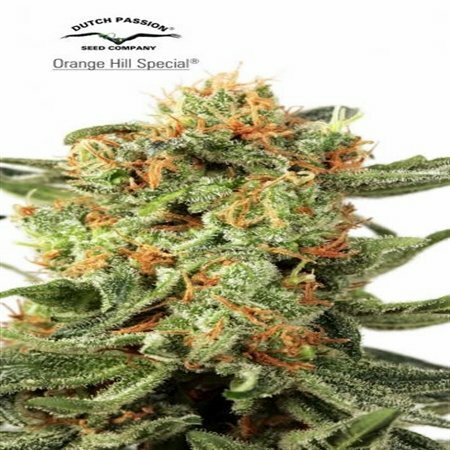 Orange Hill Special Regular Cannabis Seeds by Dutch Passion Seeds: Orange Hill Special is an exceptional Orange Skunk selection, a new addition to our ‘Orange’ family. 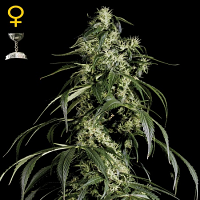 She was developed with genetics from our much loved Orange Bud and Californian Orange varieties, two stable customer favourites which date back to the 1980’s. Breeding took place through 6 generations to ensure a stable and strong Orange Skunk with lots of orange hairs at harvest, generous yields and a citrus flavour. This is 50% indica / 50% sativa with a 21% THC level which produces a great high with a solid and pleasurably relaxing body stone. Plants typically stay short, around 1 metre, with lots of sticky buds on the side branches. This is the bushiest and best yielding member of our Orange family. Feeding is light initially, but in bloom she can take strong feed and take 8-9 weeks to finish. Outdoors in warm climates she finishes around mid-October (mid-April in Southern hemisphere). Yields are generous and can be up to 450g from a well grown plant. This is highly recommended for fans of the Orange family, and everyone else, a genuinely special variety with great yields. 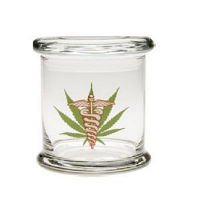 Developed and produced by the breeder who created Power Plant, The Ultimate, Skunk #11, Euforia and Master Kush.